In my younger years, I was fearful of what could happen in life, from little things to big things. As I have gotten older, my perspective has changed and spiritual maturity has helped me to shift my worry to God. I am still a worrier to some degree, but I guess we all are! Sometimes it is just hard to “let go and let God”. Am I right? When I was pregnant with our first child, it was very normal pregnancy. I had gestational diabetes, which I controlled with diet and exercise. In my eighth month, I developed a stomach virus and simultaneously what I thought was a urinary tract infection and was being treated with antibiotics. Long story short, I ended up going into a labor that could not be stopped, and our son was born at 30 weeks, 6 days. This was no normal delivery either. We were mentally coached ahead of time by Neonatologists (premature baby doctors) regarding the myriad of things that could go wrong with our baby. He could have mental retardation, vision problems, breathing problems, etc. The list seemed to go on and on. In the mist of all of this chaos though, I felt peace. Our son was born at a hefty 3#, 6oz. Definitely no chubster! He was welcomed into this world by a team of specialists who whisked him off to do quick assessments, place him on oxygen and into his “incubator”. We did not get to hold him for several weeks. We spent 6 weeks and our first Christmas with him in the hospital. I wouldn’t have had it any other way though. At no time, did we feel sorry for ourselves. To us, he was perfect. He was the little engine that could. 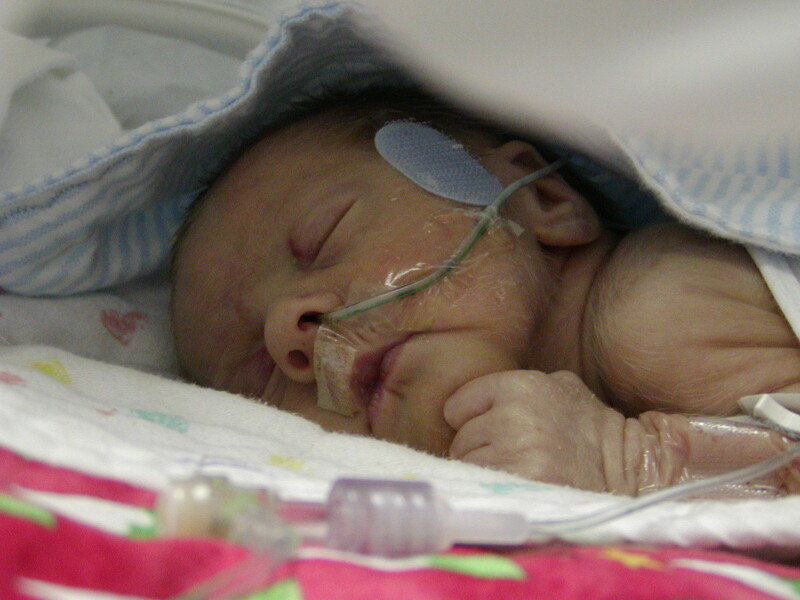 Children born this early frequently have “apnea of prematurity”. This means that they have small episodes where they stop breathing. Most rebreathe on their own and some require medicinal intervention (medicine) to prevent the episodes. He was on medication to prevent such episodes. Before being discharged, he had to pass a “car seat test”. The child has to sit in their car seat for the amount of time it takes the parents to get home, without having an apnea episode. He passed and we went home! 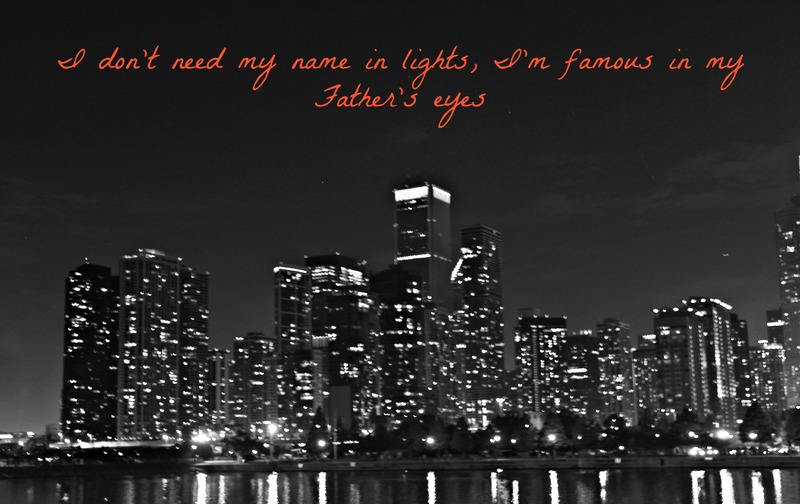 I know that God had a reason for it all. This is one roadblock I was happy to have. 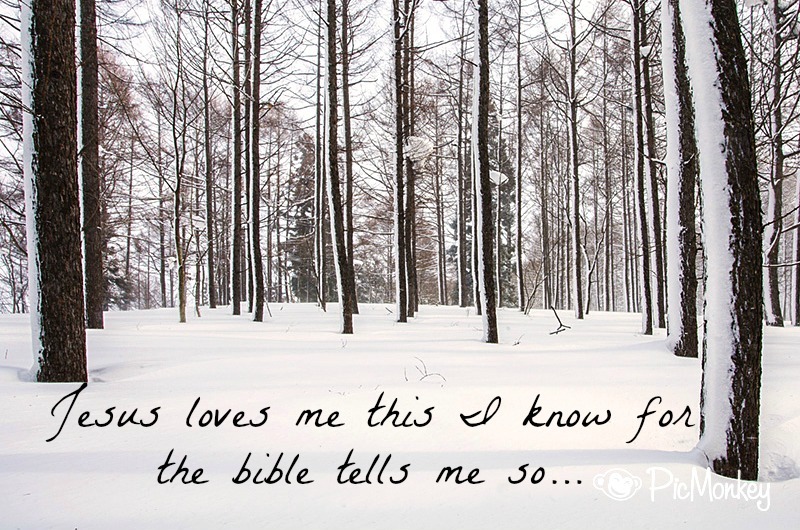 It brought my entire family closer together and it brought me closer to God. It gave me great appreciation for the men and women who work his these tiny babies daily. I can say today, that my son has no health issues related to being born a preemie. He is smart and strong-willed, no doubt from fighting for his life those few hours on this planet. I have no doubt that he will make a difference in his lifetime. If for no one else, he has made a difference in my life, and for that I am thankful. In yesterday’s blog, I introduced you to Carlos, our sponsor child from Bolivia (www.worldvision.org). His endearing picture headlines yesterday’s blog post! We get correspondence from him either via email, video or snail mail once every few months. Ironically, yesterday we received mail from him. 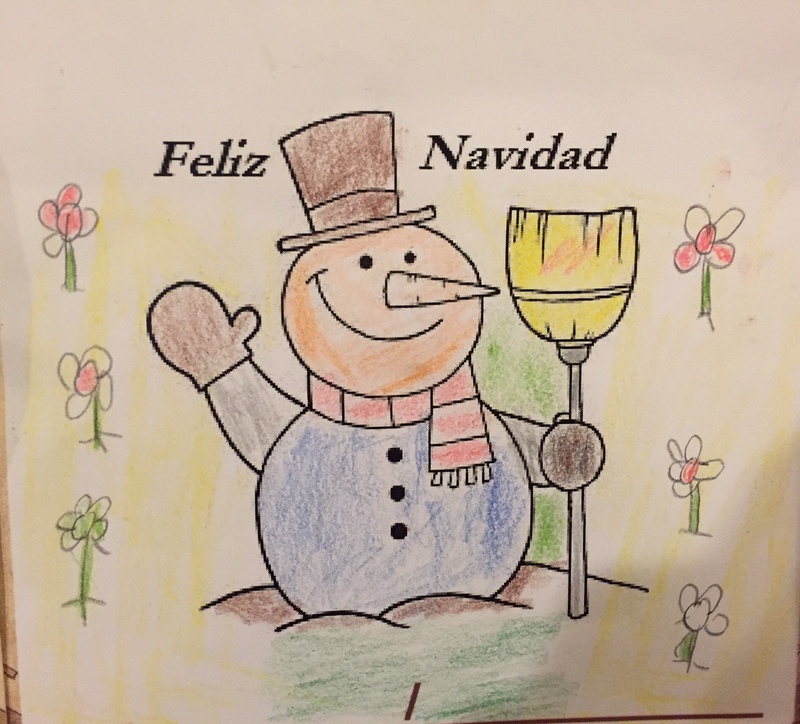 For Christmas he colored a beautiful photo of a snowman for us surrounded by flowers. How sweet is that! I am so thankful for this relationship and it so brightened my day to receive this in the mail! **If you have a sponsor child, please comment below with their name and where they are from. Let us know if you have any stories of your relationship. I just may feature it in a future blog! And we have seen and had faith in the love which God has for us. That is a heavy title for a Monday, am I right? Heavy or not, I like to start my week off in a positive manner. Every Monday, this blog will feature a “Monday Motivator” segment. The purpose is to provide each of us with ideas of not only how to love ourselves and our immediate friends and family as Jesus does, but also how to help others in our community and beyond. Last week while listening to the radio in the car, I was moved by the child sponsorship drive that was taking place on one of the radio stations. The stories of the deplorable living conditions and dangers that these kids face are just sickening. It was a harsh reminder that not all children are as fortunate as mine and I was truly moved by the number of people who called in to sponsor a child. I have a son who is 9 and a daughter who is 5. Last summer while checking out at a Christian bookstore, the clerk told me of their sponsorship of World Vision and of the children who needed to be “adopted”. As my children very typically ask me at check-out for a sucker or gum or whatever they can spot at the time, I decided that it was the perfect opportunity for our family to sponsor a child. I do not want my children growing with the false reality that all kids grow up like them. They need to know that the world is bigger than just our community and that there are children all over the world who go to bed hungry or who have lost parents to diseases that are preventable in the United States. So, we sponsored Carlos. He is a beautiful 8 year old boy from Bolivia (see his photo below) . We have exchanged letters and videos with Carlos and his family. It is amazing how much $35 a month can bless this family of 5, but the beauty of the sponsorship is that the blessing works both ways! Matthew 18:5 reads “And whoever welcomes one such child in my name welcomes me”. Jesus is alive in each of us and he calls us to be his hands and his feet. I want to be a woman who is known by my grace, love, humility and a giving heart. I pray that for each of us; that we would have the courage to live our lives so that we would be recognized as Christians by our actions. Yes, I hear crickets from the peanut gallery. Easier said than done, right! Thankfully for me, my college days of 4 hours of sleep, eating cheesesticks at midnight and binge drinking are behind me (I am saved, thankfully, by the grace of God. Never said I didn’t have a colorful past!). Personally this is a hard verse to swallow. Unhealthful food just tastes good (can I get an Amen!). As with most Americans, my New Year’s resolution is for overall improved health; whether that be through fitness, diet, or both. So far, I have stayed true to this resolution. Here are my personal observations thus far. 1. If I plan ahead, it’s much easier. The night before, I mentally lay out the next day. Am I going to the gym early or late in the morning? Am I working in the morning or night? Do the kids have after school activities to work around? I try to squeeze in a protein smoothie for one of my 5 mini-meals (here’s my current favorite: ( http://www.itallstartedwithpaint.com/peanut-butter-banana-smoothie/ ). I’ve been pinnning on Pinterest, like it’s a full-time job, to find healthy snacks and low-carb meals. I’ve also vowed not to eat after 7pm. There have been some days when I have prepared 2 dinners in one day so that we will have a healthy dinner waiting for us on one of our super busy days. So far, this has been a good plan. 2. I have more free time! By having my meals mentally planned out, I can spend the day not thinking about food!!! I just follow my plan and voila, I have more free time. I have been able to declutter my house this week, list a few things on Ebay and make some extra side cash. So far, this is a win-win plan! I know that for me, the weekends will be the hardest. Everyone is home and let’s face it, we all need a break from routines. I have not been as rigid on my schedule during the weekends and you know what, that’s ok. I’ll give myself a little grace. I love to exercise (once I’m done with it!). Mentally getting myself to exercise is 3/4 of the battle. Once completed, I am so rejuvenated. Once again, when I plan my workouts ahead of time, I tend to follow through more consistently. On Sundays, I write out our family weekly schedule and post it on the door leading to the garage so everyone can see it. There is something about having a plan written on paper (and available for everyone to see!). If it’s written, chances are, I’ll do it! At the end of the day, this body is not mine. It was given to me on loan by God and it’s my job to do the upkeep. 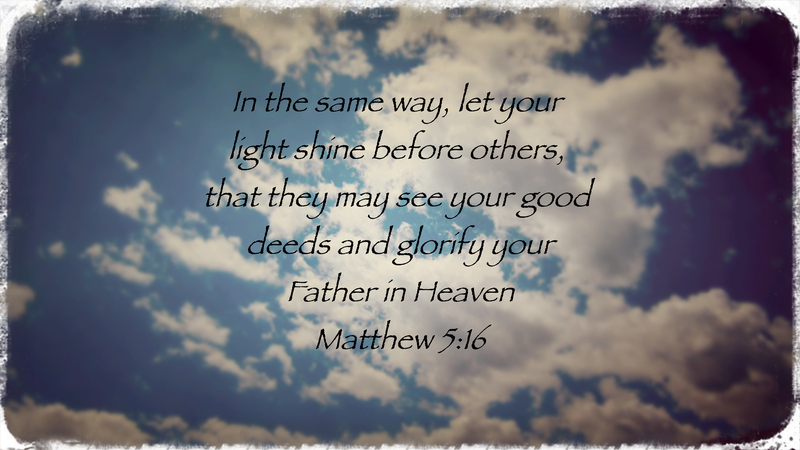 Let your life, both spiritually and physically be an example for others and remember to liveHislove. Every Monday I will post an idea for a random act of kindness for the week. Please comment below if you tried out my idea or if you have your own idea for a post. Every few weeks I will post some of your best ideas! A few weekends ago we admittedly had a lazy weekend at our house. It involved lots of movie watching, popcorn and pajama time. I love the winters for this reason. There isn’t as much pressure to “get outside and do something”. I feel completely satisfied snuggled under blankets with my hubby and children. In the quest to have a cozy weekend, my husband suggested we make vegetable soup. Unfortunately, this did involve a quick trip to the grocery (which was not in my lazy weekend plan!). It had been since last winter since making said soup, so I had forgotten how large a batch it made. My elementary-aged children do not have palates that move beyond chicken nuggets and fries, so my husband and I were the sole engulfers of said soup. Needless to say, we had lots of leftovers! After sharing the soup with my parents, I decided to share the deliciousness with a friend. My girlfriends’ husband was in the hospital and she was left to be the sole parent for 2 active children. I decided to share my leftovers with her. She was very appreciative and I was happy to help a friend in need. I urge you sometime this week to share some leftovers, bake some extra loaves of bread for a neighbor or buy and extra cup of coffee at your local coffee shop and unexpectedly drop it off to a friend. Maybe your children could deliver some cookies to a neighbor. I love seeing the self-satisfaction in the eyes of my little ones when they give to someone else. -Have a wonderful Monday and live His love! Always be your best YOU! It is the best confirmation of a life lived for Christ. Ok, so first of all you should know that writing is not my forte (I had to look up how to spell forte!). I am a left-brained Christian wife and mother of two. Over the past few years, I have felt God whispering to me, stop trying to be someone else and be your best YOU. He did in fact create ME; not you, or my neighbor, or the “perfect” mom down the street. God created me as a natural optimist and lover of all (ok, most) people. I tend to find the good in people, even when there isn’t much to find. I am definitely a “glass half full” kind of gal. So, this is part of my journey. A journey to provide inspiration. 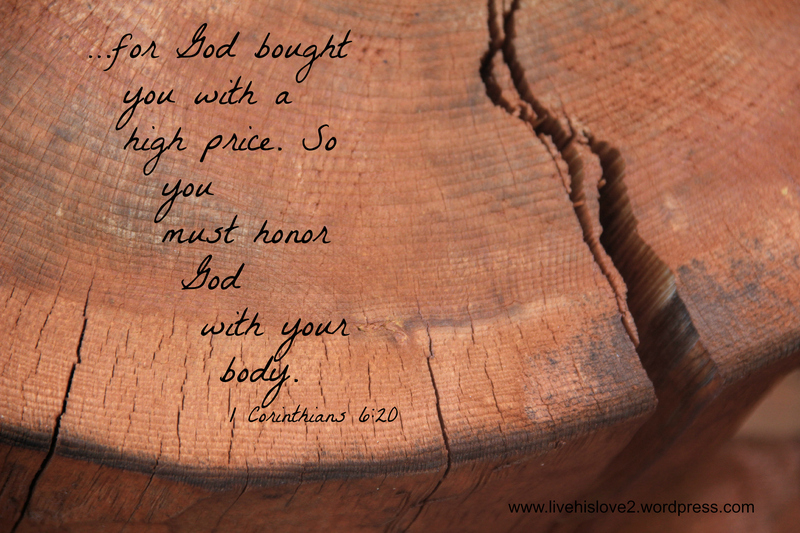 Inspiration to love yourself, just as God does. And inspiration to step out of your comfort zone and be a demonstration of God’s love to others. Having said all of that, that is what led me to this blog….